Four Frogs Crêperie Circular Quay opened on 1st September. 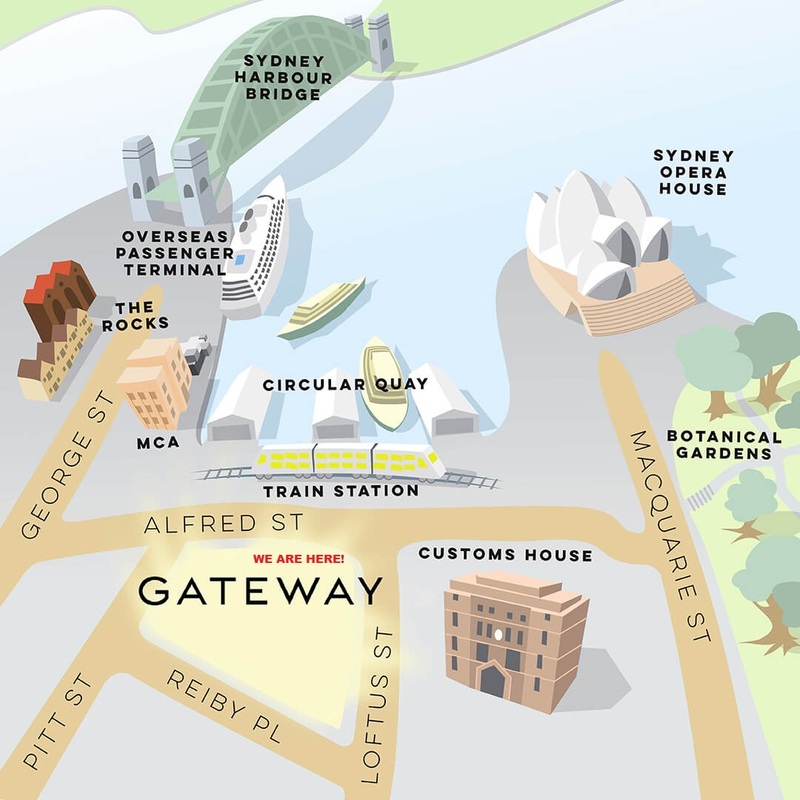 Our address is Gateway Sydney, 1 Macquarie Place Circular Quay NSW 2000. 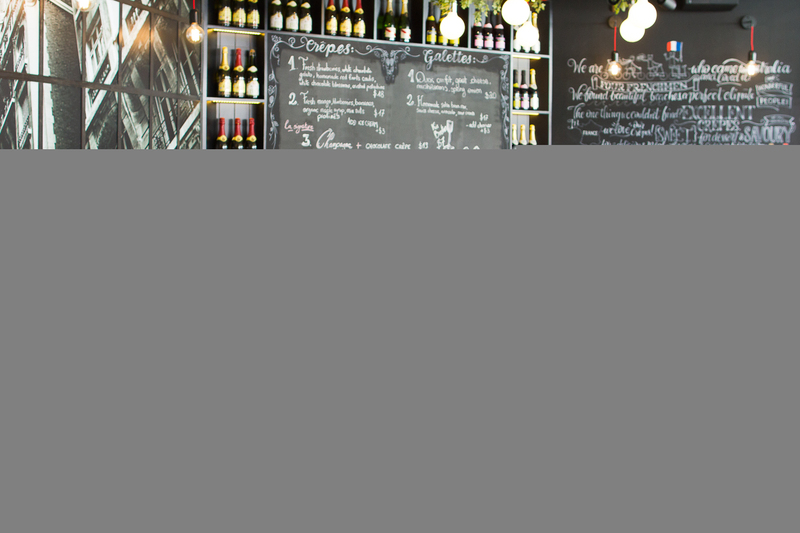 The Four Frogs Crêperie success story began in 2013, with the opening of Sydney’s first authentic French crêperie in Mosman. 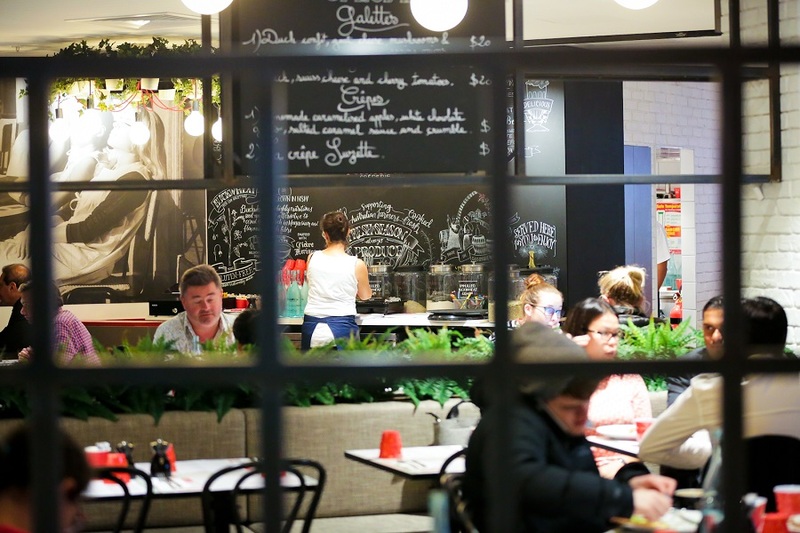 Following the success of the Mosman crêperie, the group opened a second crêperie in Randwick’s popular foodie hub “The Spot” in 2014. 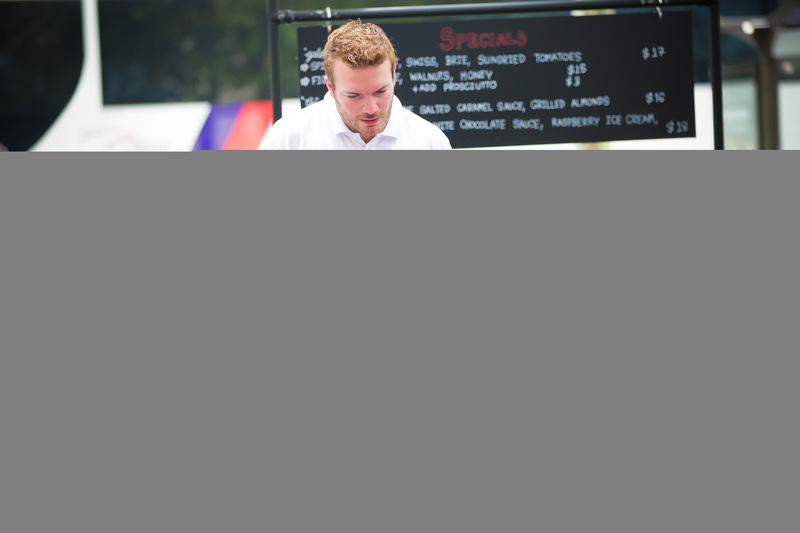 Four Frogs Crêperie was born from the idea of bringing delicious, authentic crêpes to Australians. Four French friends living in Australia, the “Four Frogs”, fell in love with Australia’s beautiful beaches, perfect climate and welcoming Sydneysiders. The only thing they were missing? Excellent crêpes. Please phone our Circular Quay restaurant on (02) 9241 2277. Four Frogs Creperie Circular Quay is accessible via train, bus and ferry Circular Quay station. We are located on the ground floor of the new Gateway building, located at 1 Macquarie Place. Please contact us via phone (02) 9241 2277 or email info@fourfrogs.com.au to discuss large group or function bookings for our Circular Quay restaurant . You can view our current French Crepes Menu online for our popular items. We also offer a variety of seasonal specials every week which we often promote on our Facebook page. 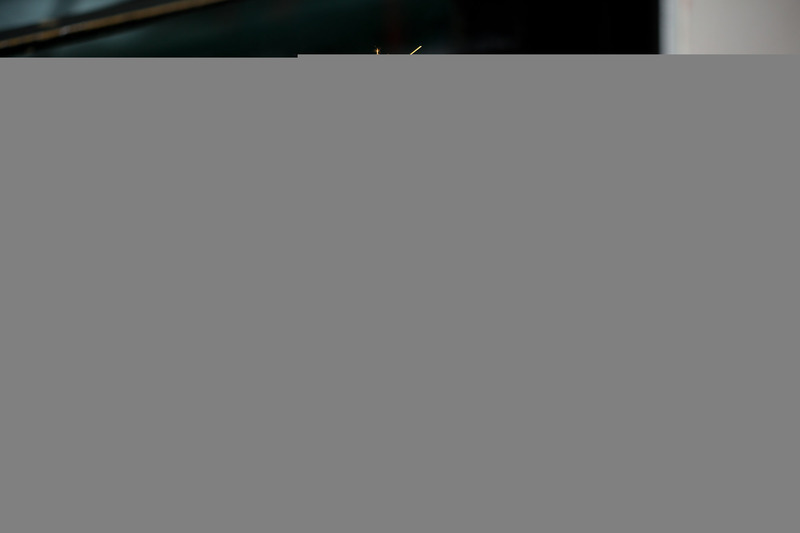 Our Little Froggies crepes menu caters for your children. Please see our French Crepes Menu for details. We’re also able to modify orders for children – just ask the friendly wait staff! If you have any questions about our kids menu, please contact our Circular Quay restaurant via phone (02) 9241 2277 or email info@fourfrogs.com.au. If you have dietary concerns, please discuss these with your waiter before ordering. 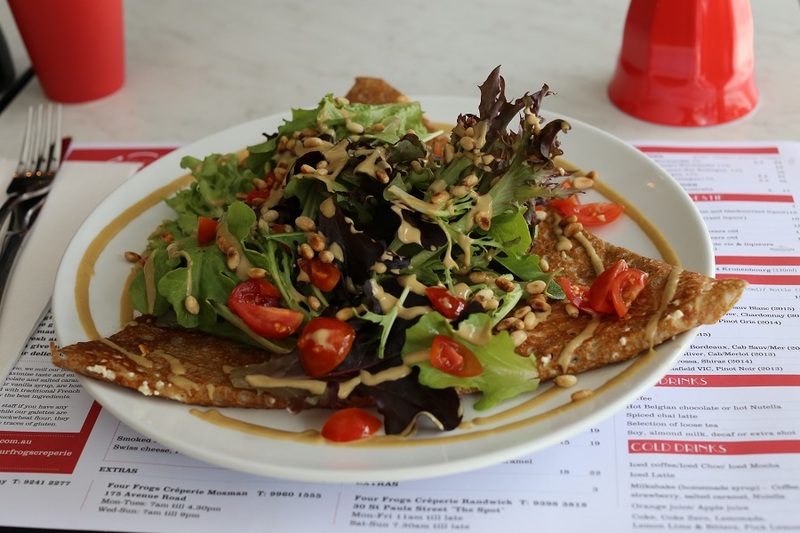 While our savory crepes are naturally gluten free, they are cooked on the same pans as the sweet crepes so there may be traces of gluten – for this reason we cannot guarantee that your meal will be gluten free. Most of our recipes contain butter and dairy.